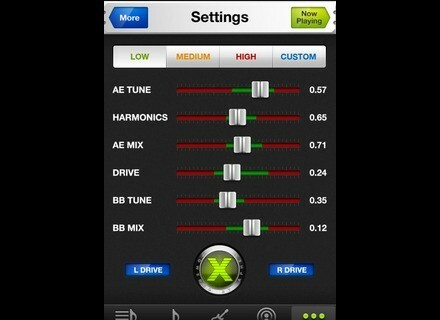 Audio Xciter Studio, Other software for iPhone / iPod Touch / iPad from Aphex. 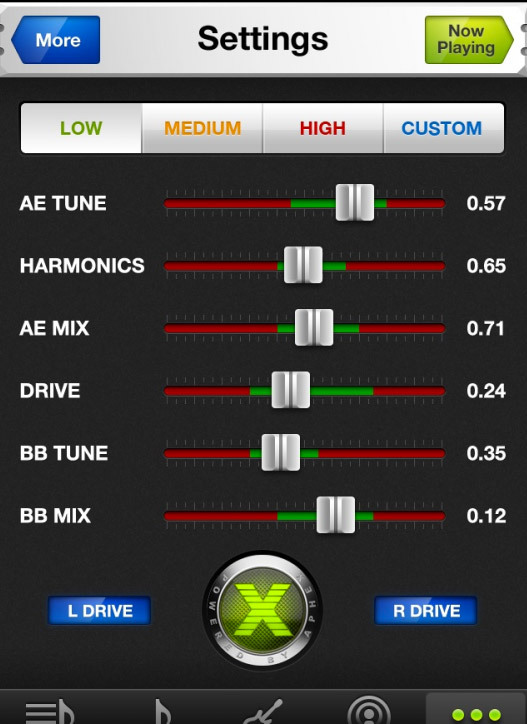 Aphex will be offering its Audio Xciter app free to visitors throughout the AES convention. Go to booth 715 demo the app, and you will receive a download card for Audio Xciter Studio, the app’s premium version. Audio Xciter is an audio app designed to dynamically improve the quality of digital music (as well as audiobooks and podcasts) on your Apple iOS devices through a digital signal processor (DSP). The iOS app is available today with an Android version to follow in coming months. Check out www.aphex.com for more details.